Express Garage Doors is the trusted leader for all garage door needs in the San Diego, CA. Our helpful, experienced crew intends to earn your trust with our impeccable service. We are here 24/7 to respond to emergencies, and we are available to assist you with any garage door repair or installation. We adhere to a code of excellence that guides our work. Your home garage is the place you store important possessions, and it’s often a main point of entry to your house. It’s crucial that your garage is secure and safe. Please know we value you and want to do everything we can to protect you. Express Garage Doors thoroughly trains every member of our team to be ready for any circumstance involving your garage door. 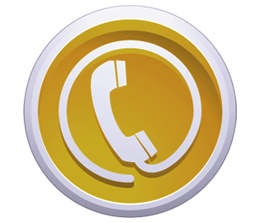 Our expert technicians are able to determine what the problem is and quickly find resolution. 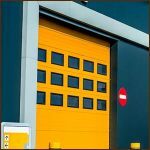 Garage doors and the many parts that make them work are more difficult to work with than you might think. Some doors are extremely heavy and have multiple moving parts. That means if one part fails, a door can stop working or not operate at its full potential. If repair is required, don’t take a chance on making the problem worse by attempting to do it by yourself. Let our qualified technicians address the issue and determine what need to be done. We’ll give our honest assessment and then get to work on fixing the problems. Express Garage Doors technicians have dealt with just about an imaginable problem. They are comfortable and qualified to handle any situation that might arise. They will answer your questions and explain exactly what should be done. We want to make sure you fully understand the problem and the work we’ll perform. When we’re done, we will fully test our work and show you how it has solved your problem. 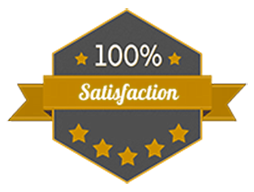 Your complete satisfaction is our goal every time. 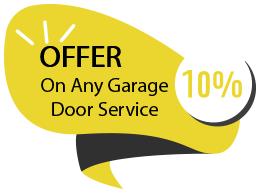 Because we only hired trained technicians with an attitude that reflects our values of excellence, you can count on Express Garage Doors for your garage door needs. We are fully aware that you garage is in important storage space and a large entry point to your home or business. We work diligently to make sure your garage door is functioning properly and adequately secure. We know you have a lot going on in your life, so we pledge to arrive on time and work as efficiently as possible to resolve your garage door problem. Whether you have a broken door or are looking for a complete overhaul in the San Diego, CA, our outstanding workmanship will be applied to each and every job.